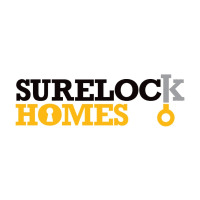 At Sure Lock Homes we strive to offer you the customer an unbeatable service, at unbeatable prices. 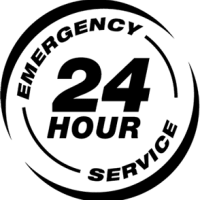 We offer a 24 hour emergency locksmith service covering Inverness and the Highlands. 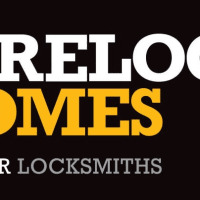 Whether you are locked in or out, need a lock changing or fitting or simply would just like to upgrade your security, we can help. 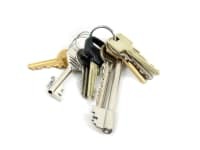 By carrying stock and a key cutting machine we will be able to offer you a range of different locks to suit your budget also cutting keys on the spot for your convenience. 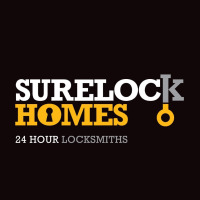 We supply a large variety of products including British standard locks (BS3621) that meet insurance requirements, giving you peace of mind. LOCKED OUT? LOST KEYS? BURGLARY REPAIRS? Excellent service, quick worker, good knowledge, as already said outstanding. Thanks for sorting out our lock and doors out. Very good service, would recommend you as a very reliable and genuine company. Our doors have never been working as good as they are now. Big thank you again. Top man, top quality and top business. Everything is first rate and I wouldn’t go anywhere else. Totally topping service from a great guy who definitely goes the extra mile for his customers. Thank you for a fab job done quickly and efficiently. Friendly and helpful service at a very reasonable price. 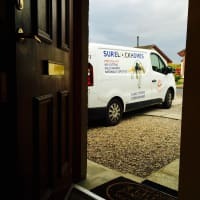 Fabulous friendly great door to door service as always. Thank you Lesley for taking the time to leave us a review it is greatly appreciated. Always a pleasure! See you again soon I’m sure!